Automotive Testers carry a lot of responsibility. Errors in software in other areas may lead to usability issues or malfunction; however, malfunction in the automotivce industry becomes incredibly serious, as peoples lives are based on the stability of the software - especially when looking forward to autonomous driving and the many requirements of self-driving cars. 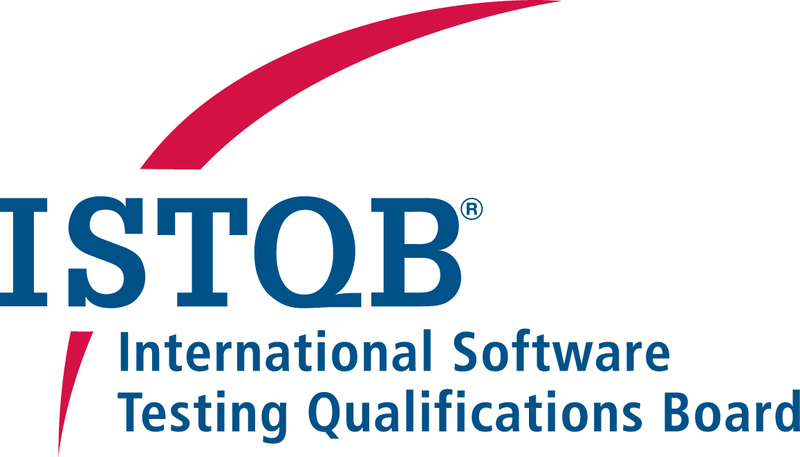 ISTQB® Automotive Tester certification complements the core foundation level as a specialist module. It provides an theoretical background for testers working in the automotive industry. Requirements from divergent project objectives and increasing product complexity. The six generic phases in the system lifecycle. The contribution/participation of the tester in the release process. ​​​​​​​​​​​​​​Testers, Test Analysts, Test Engineers, Test Consultants, Test Managers, User Acceptance Testers and Software Developers that are working in the automotive industry. First experience in automotive testing is recommended, but not required.